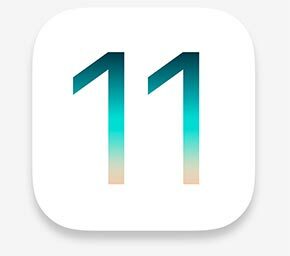 This article details how to set up iOS 11 devices with your Xplornet email address. Your email account is now ready for use on your iOS device. If you changed your email password in webmail, you will need to change it in Settings to match the new password. Your password is now changed to match what you set it to in webmail.